I found romance where I least expected it. Bruges shattered my impression that palatial beach villas are the mise en scène for a passionate interlude. 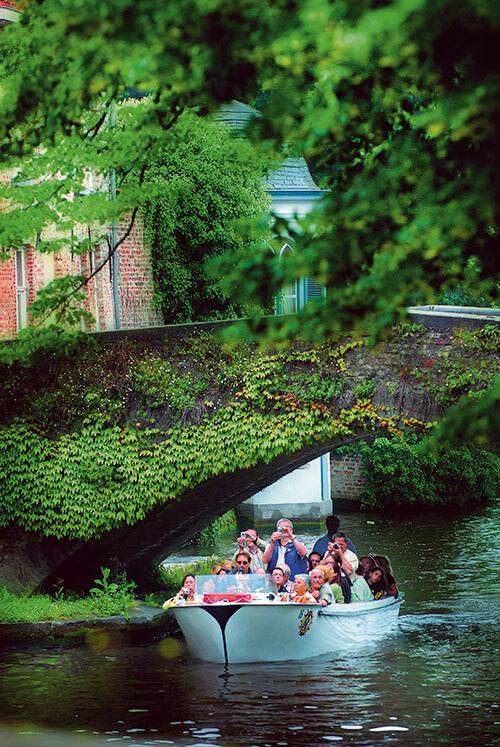 Tucked away into the heart of northern Belgium, in the Flanders district, lies a egg-shaped fairy-tale town that weaves a tale of charm like it would into the fabric of its famous handmade lace. It is where the legends of knighthood and the mystery of goblins live in the gothic, baroque pieces anchored to the old world. I can imagine the peaceful spirits from Harry Potter prowling the aged alleys of Bruges. Not surprisingly, the first book in English ever printed was published in Bruges by William Caxton and much fiction and numerous movies (think In Bruges) have been inspired by the city. The gothic spires breathe out folklore that can only be confirmed by venturing into the aged great stone doorways, by standing in the centre of the courtyard and being enveloped by the sounds of the past. 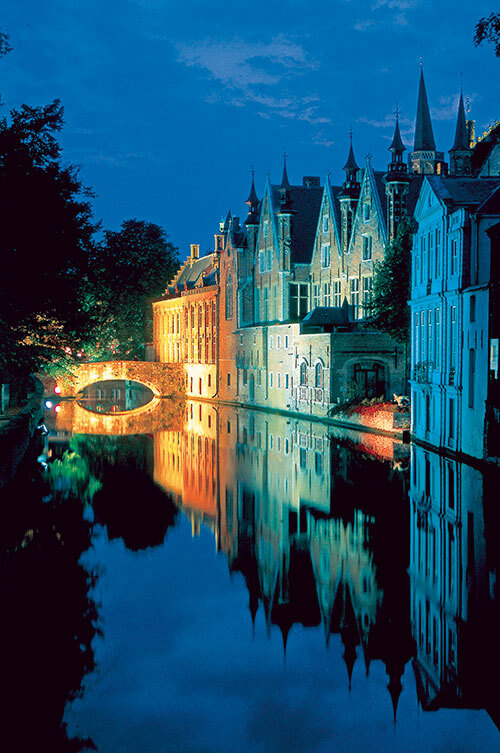 Turn back the clock to the 15th century, a truly luxurious time for Bruges. The Duke of Burgundy holding court, many a fabulous soirée in the palaces rich with Flemish oil paintings (recall Jan van Eyck) and aglow with carpets spun with real silver and gold threads, glittering in the evening candlelight. It must have induced a stupor so deep that between 1600-1800 Bruges ‘fell asleep’ and it was only in 1892 that it experienced an awakening. At this time Bruges-la-Morte, a short novel by Belgian author Georges Rodenbach describes the city as dark, poor and ugly. While the locals were not thrilled, the tourists flooded the place scoping out the romance in it. Bruges’ romance lurks in the alleyways, where the past seems to want to speak to you, but the stone buildings stand quiet. ‘Belgians have a brick in their stomach,’ goes an old saying – ‘they want to build or own a great house to impress’, says our tour guide, Pol Verschuere, a wizened gentleman who speaks with a thick Flemish accent, muffling and rolling his words and missing syllables. It is a soft, fluffy language, of another world. Leaning on his stick, he points out to the gothic architecture, which was later changed to baroque, and to the rococo houses. Even the foundations are old world: the brick houses ‘decorated’ with natural sandstone are held together with non-corrosive bones of sheep. 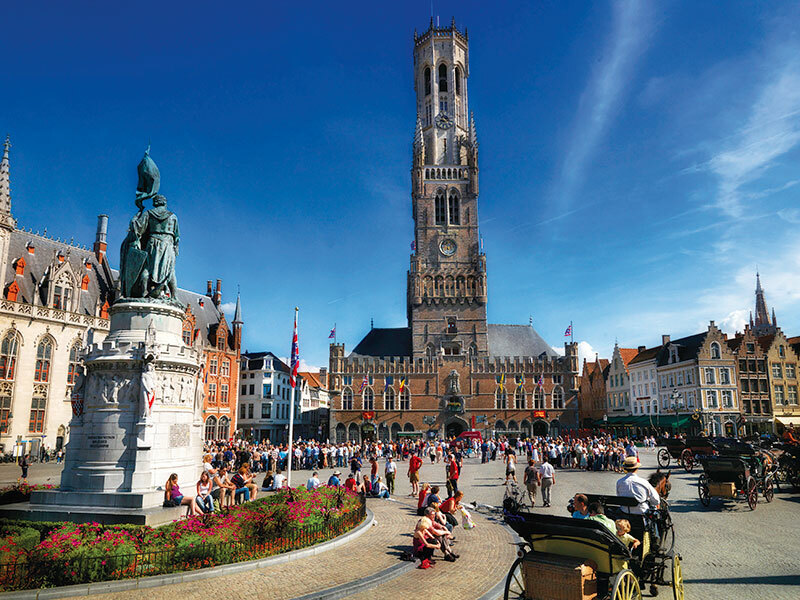 Three stately spires represent the Bruges skyline, one of which is the 13th century Belfry, housing a municipal carillon of 47 silver-toned bells. Climbing the steep and narrow 366 steps up the 83-metre tower (which tilts to one metre to the east) is a tourist must-do, if only for the spectacular panoramic view of the city below. After the climb, we took sustenance from one of the two fries’ stands below the Belfry (they have been competing since 1896). Their fame precedes them – the famous hot fries topped with cheese were overrated, and in true Belgian-style hospitality, we found ourselves shelling out extra euros for ketchup and any other accessory that may traditionally accompany the humble fry. Once revived, we moved onto the Church of Our Lady with a 122m brick spire, which houses the sculpture Madonna and Child, believed to be Michelangelo’s only sculpture to have left Italy within his lifetime. Our candle deferentially joined the others flickering in the hallowed interiors, glowing with a sense of awe at standing before the work of one of the world’s greatest artists. 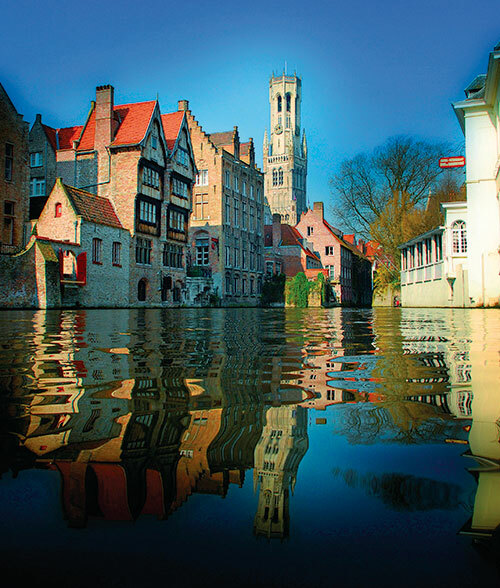 With the same sense of inner quietness, we cruised down the canals of Bruges, ‘the city’s arteries’ as tucked-away gardens, picturesque bridges and quaint – and often oddly shaped – stone homes unfolded before us. While the boatmen are not Venetian and probably not of musical inclination, the romance of the little waterways lies in the stillness around. Notwithstanding the loud warnings to duck as an impossibly low-hanging bridge would appear; and as one, the entire boat-full of tourists would bend over double as we passed under a dark, mossy alcove. Our boat slid quietly past a very important meeting of birds, past a troop of school kids who stopped to wave and turned into a little nook where a little beer bar and its nondescript customers were abruptly exposed. 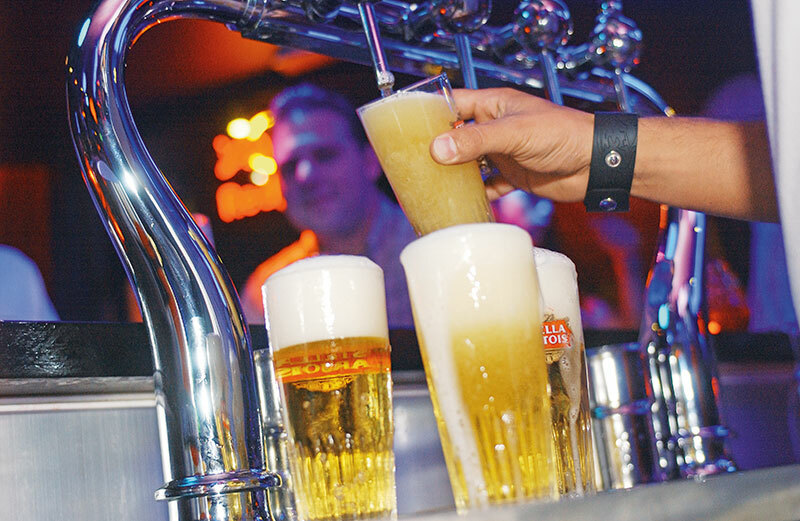 Bruges is a great thirst quencher with its local beers such as the Brugse Zot and Brugse Straffe Hendrik, which are still brewed in the city itself, in the only remaining brewery, Halve Maan Brewery (1856), of which you can take a guided tour. At night, we strolled down to the Cathedraat, one of the stonewalled pubs, with outside seating, facing the courtyard. Here, my husband and I felt a sense of quiet companionship as we sipped away and watched the world go by: the late dinner seekers standing before the pubs checking out their daily specials and moving on indecisively. In sharp contrast, inside the bars, we felt like we were thrown into an American frat house or a British pub – with the heady combination of testosterone, beer and enthusiastic sports viewing. While walking around the lively market place (central square), hunger pangs led us to make the mistake of eating at a commercial restaurant like De Carre (studiously avoided by locals and well-informed tourists alike), which left a bad taste in our mouth. The soft, fresh Belgian waffles off the street corners sweetened our palate – they were in a word, spectacular. If you like living life on the wild cocoa side, try the liquid chocolate, tobacco chocolate, chocolate lipstick or a chocolate sniff box (first ordered by the Rolling Stones) at Chocolate Line. 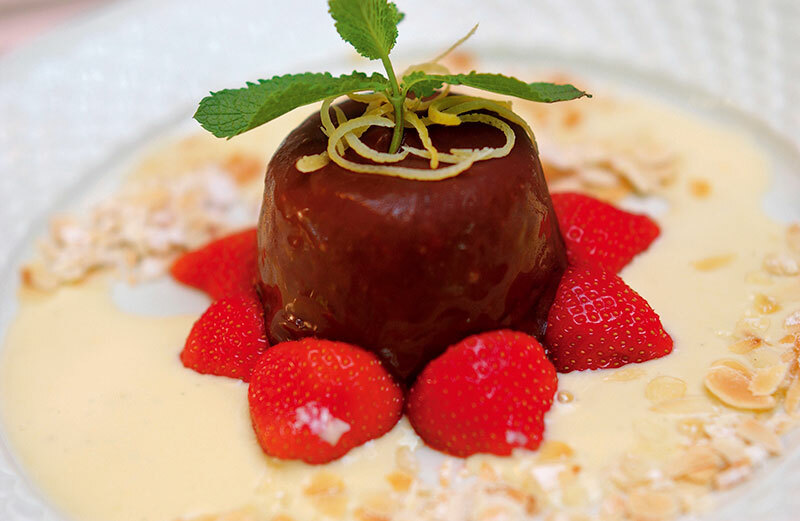 Or the 44 kinds of hot chocolate (think banana and ginger – or not!) at Bar Choc. If that’s not enough, you can really get adventurous with their stewed meat in beer-and-chocolate sauce, with baked potatoes. I confess I didn’t! As we spent a couple of days absorbing the lifestyle of the local taverns, intermittently sneaking out for some excellent takeout Chinese right next to the Kempinski Hotel Duke’s Palace, we were more than ready spend a sophisticated night out on our last evening in Bruges. 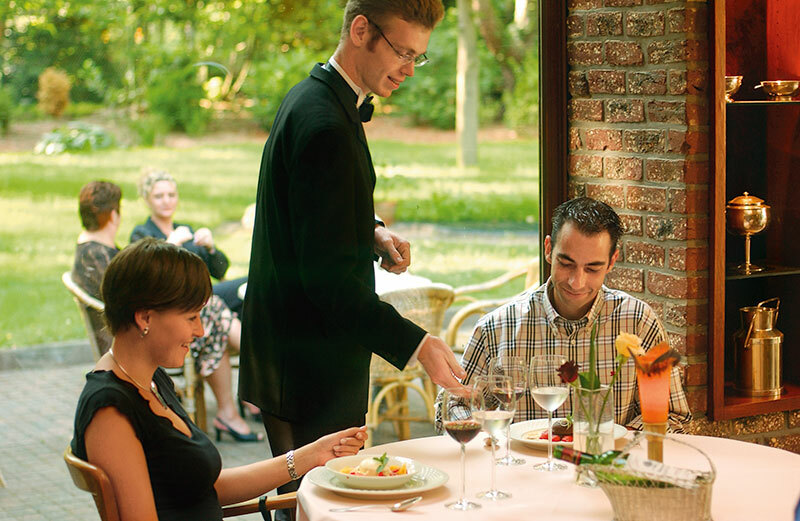 Dressing up and calling a car to take us to the Michelin-starred De Karmeliet, we spent hours with much local wine, an extensive cheese platter and Chef Geert van Hecke’s fine dining experience of French with Flemish twists. (Interesting choice of cuisine when you recall that in the 1302 battle between the two countries, a whole regiment of French soldiers were murdered in their sleep!) While whispering such sweet nothings into each other’s ears, we found ourselves rubbing shoulders with the most exclusive patrons, all of whom engaged in muted conversations that floated like a whisper in the many alcove-like ‘dining rooms’ spilling into each other. Bruges left us with a heightened sense of ‘other world’, where crass meets sophistication, where the old world meets the new, where charm lies in the stony street corners, where lovely boutiques are manned by surly Belgians, where exquisite tastes linger, take a hold and draw you back for more. Having been home to freedom fighters, rulers, mathematicians, engineers, theologians, poets, scholars, painters, writers and diplomats; whether it is a day or a weekend spent here, the city brings the past forward into the present. In 1277, the first merchant fleet from Genoa appeared in the port of Bruges, making it the main link to the trade of the Mediterranean. 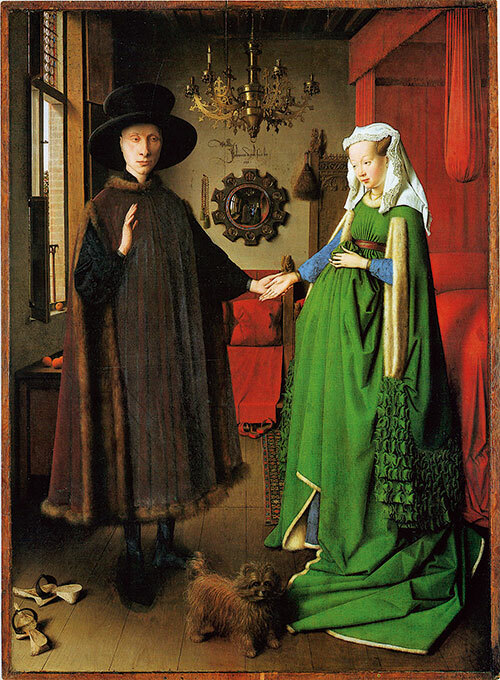 Diamond cutting actually originated in Bruges, before gaining a stronghold in Antwerp. French fries are a Belgian invention. It is believed that because the Belgian commanders during World War I spoke French when they baked their fries, their allied commanders tagged them as ‘French Fries’. It is a Museum Haven! 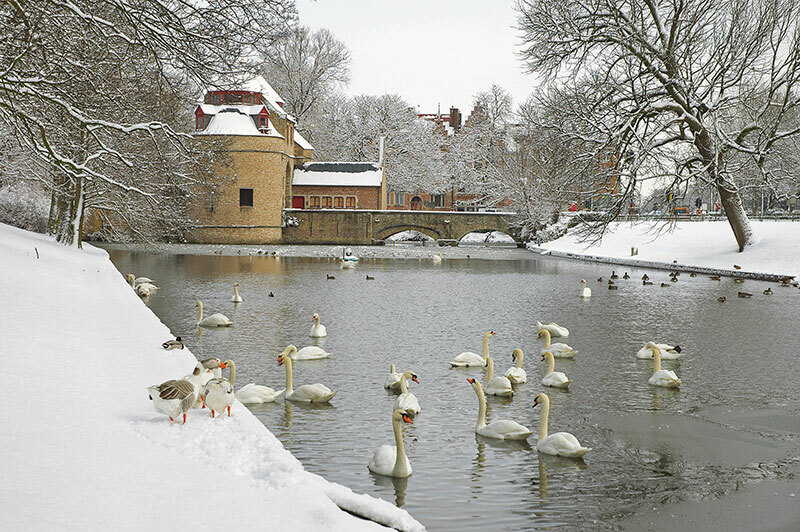 Fries Museum (History of the Potato Fry), Diamond Museum, Lace Center, Lamp Museum (History of interior lighting, with the world’s largest lamp collection), Chocolate Museum, Groeninge Museum for the Flemish Masters and Folklore Museum…among others. Getting There Bruges is connected to all major European cities by train, ferry and motorway. Flights get into Brussels airport, from where there is a transfer to Bruges by train. Take Aways Genuine Belgian lace is rare and very expensive. The market is flooded with many cheap replicas. Belgian chocolate of all kinds is a must, especially truffles. Maybe an original Flemish oil painting or two?